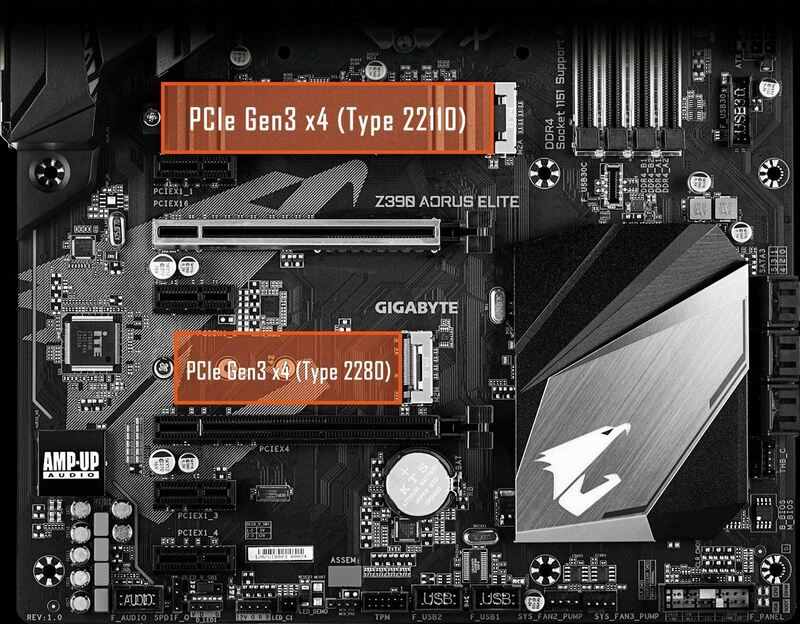 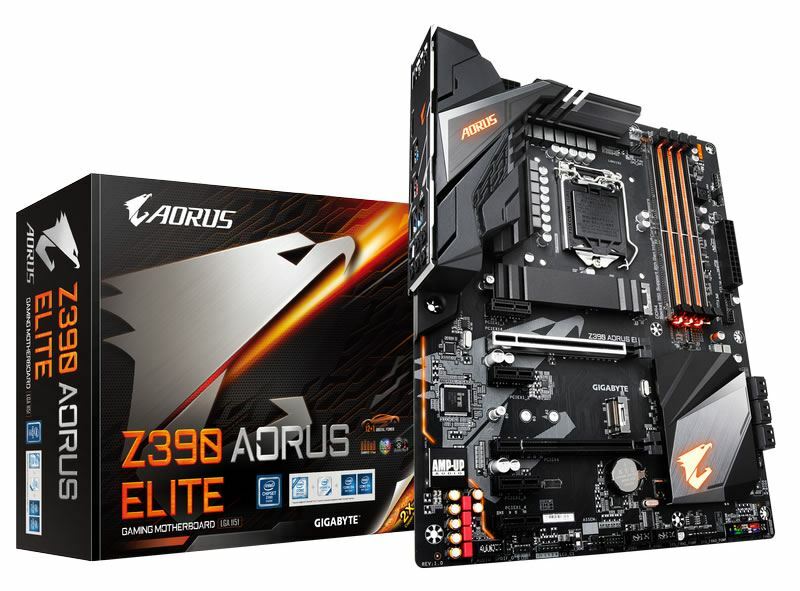 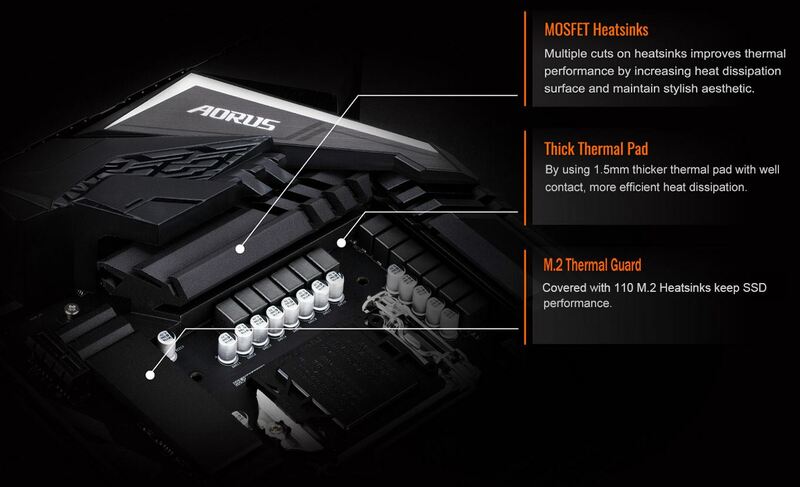 Z390 AORUS ELITE motherboard uses an 12+1 phases digital CPU power design which includes both digital PWM Controller and DrMOS. 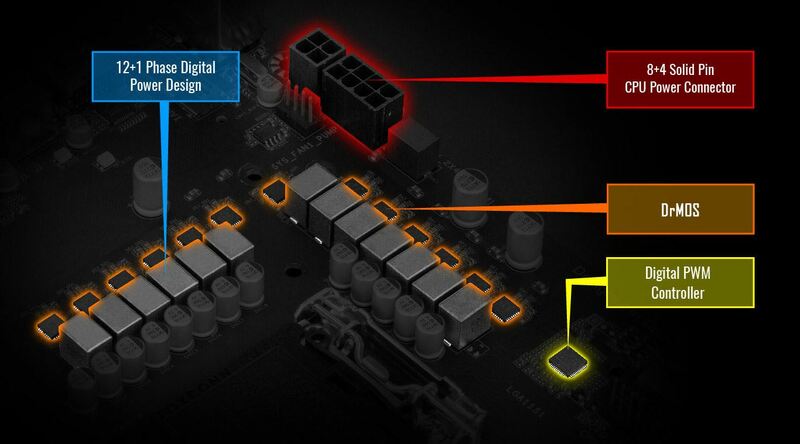 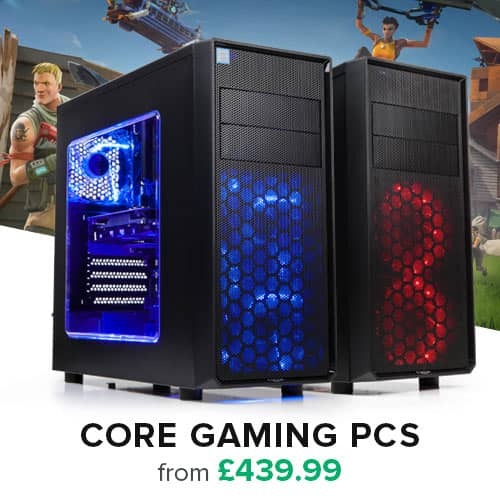 These 100% digital controller and additional 8+4 Solid-pin CPU Power Connectors offer incredible precision in delivering power to the motherboard's most power-hungry and energy-sensitive components, allowing enthusiasts to get the absolute maximum performance from the new 8-core 9th Gen Intel® Core™ processors. 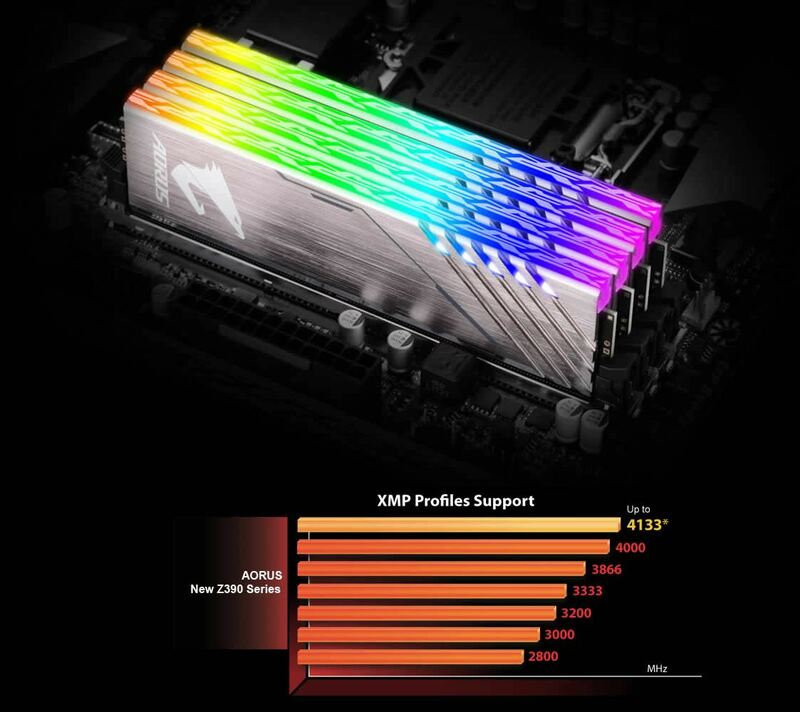 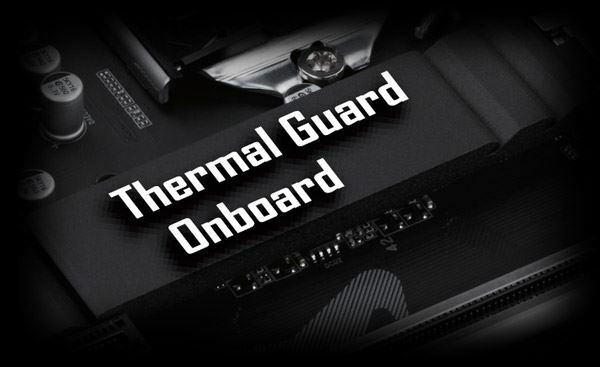 Z390 AORUS ELITE uses high performance thermal design with screwed mounted heatsinks and thick thermal pad, providing ultimate MOSFET cooling performance for enthusiasts, overclockers and gamers. 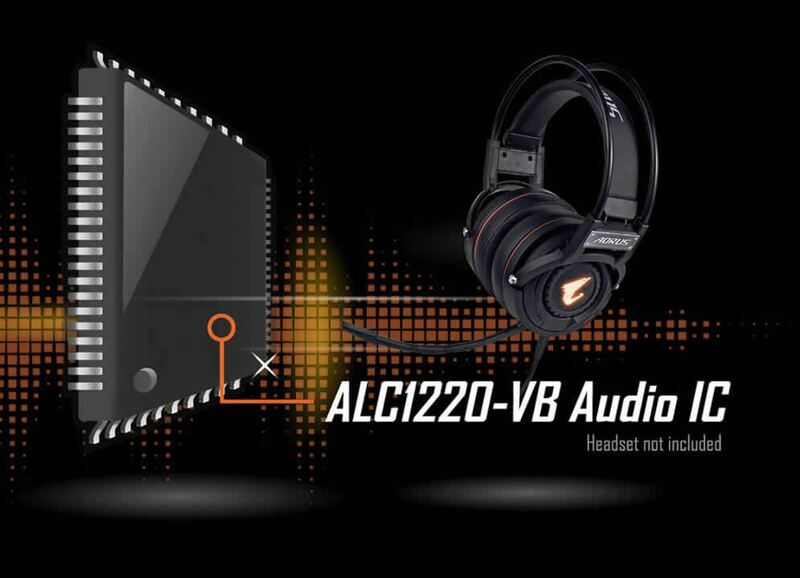 ALC1220 120dB(A) SNR HD Audio with Smart Headphone Amp automatically detects impedance of your head-worn audio device, preventing issues such as low volume and distortion. 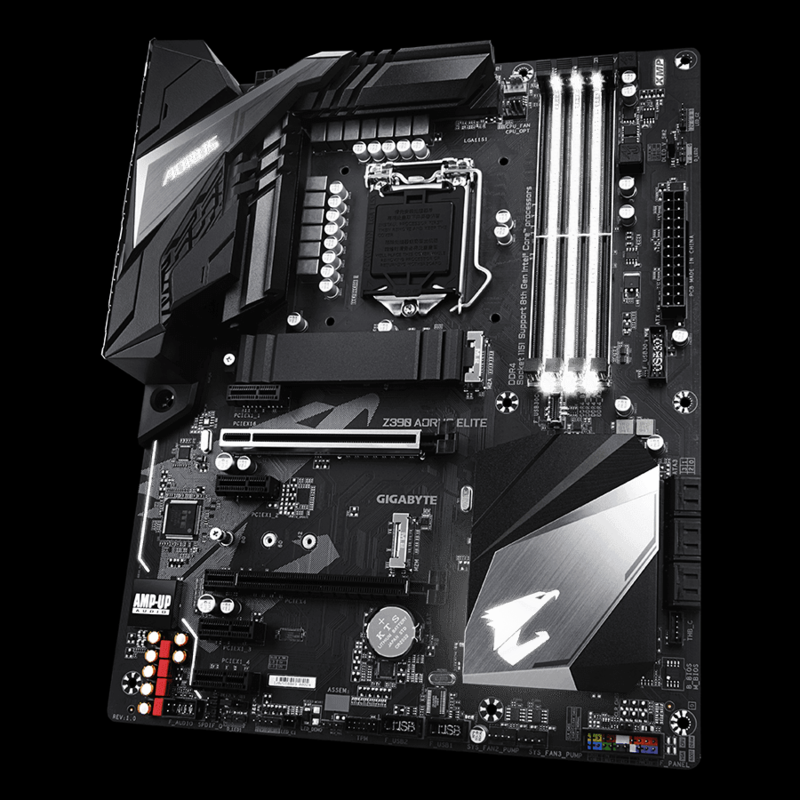 With the new VB series audio controller stream your voice to the world vibrantly with both front/rear microphone SNR up to 110/114dB(A).